Ok, I really do not understand how and why Microsoft did not fix / let this happens. 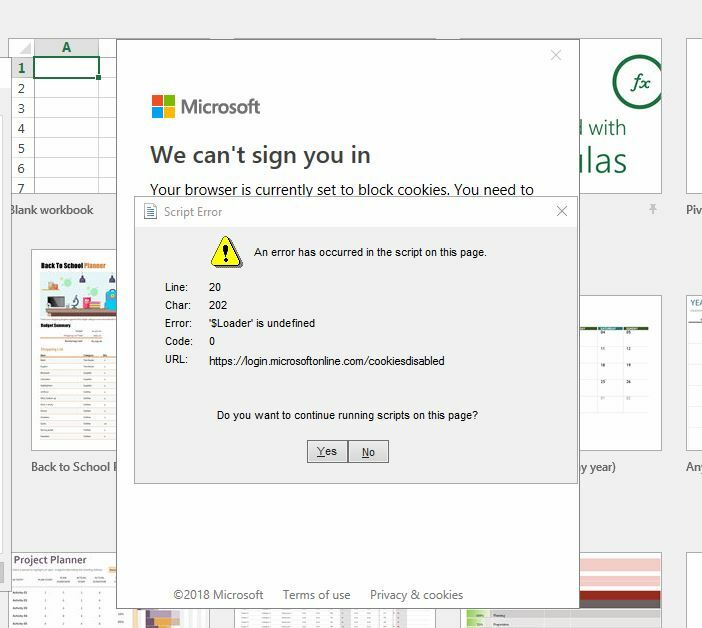 As the title, since the default (And only) security settings on a Windows Server 2016 is “HIGH”, that blocks all Office 365 login screen to load. 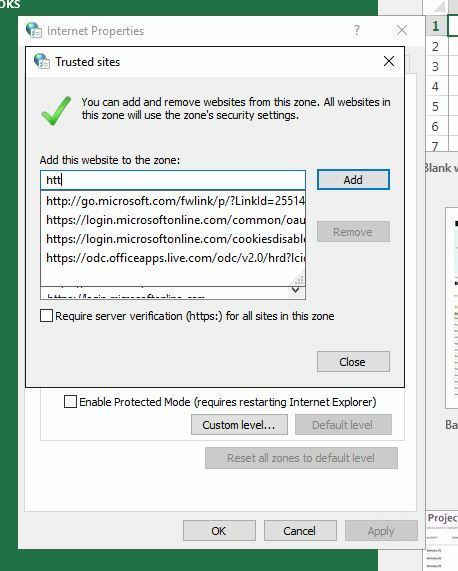 The solution is adding the required domain to the Trusted Sites in order to get it to work. I mean, please, Microsoft, I do expect just a little bit better than that for charging us a kidney on that. I came across this problem on at work today. Turns out there is a cache problem on the spool printer files issue. Removing files in C:\Windows\System32\spool\PRINTERS\*, restarting “Print Spooler” service solved the problem.